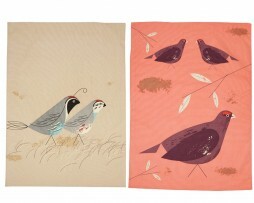 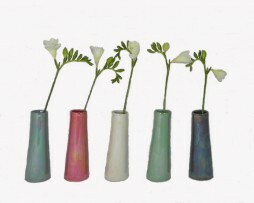 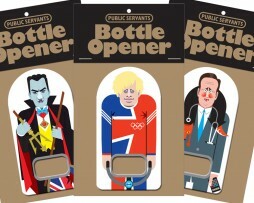 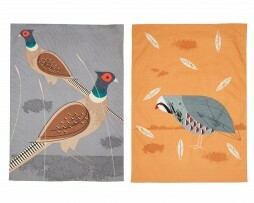 You don’t need to spend a fortune to give someone a special present or jazz up a wall or windowsill. 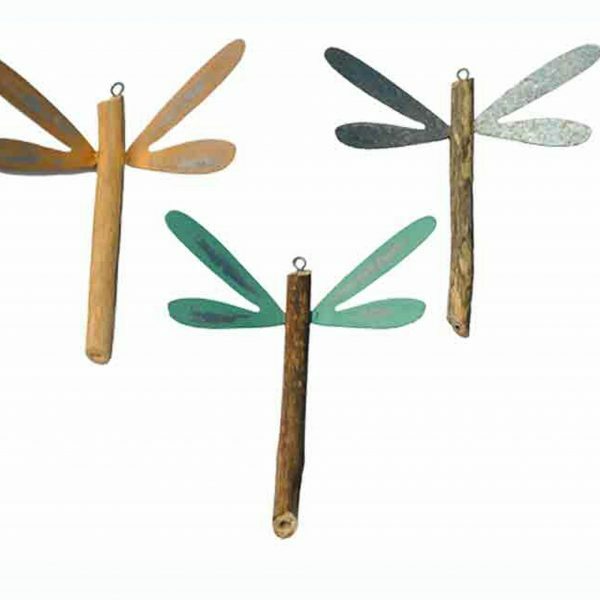 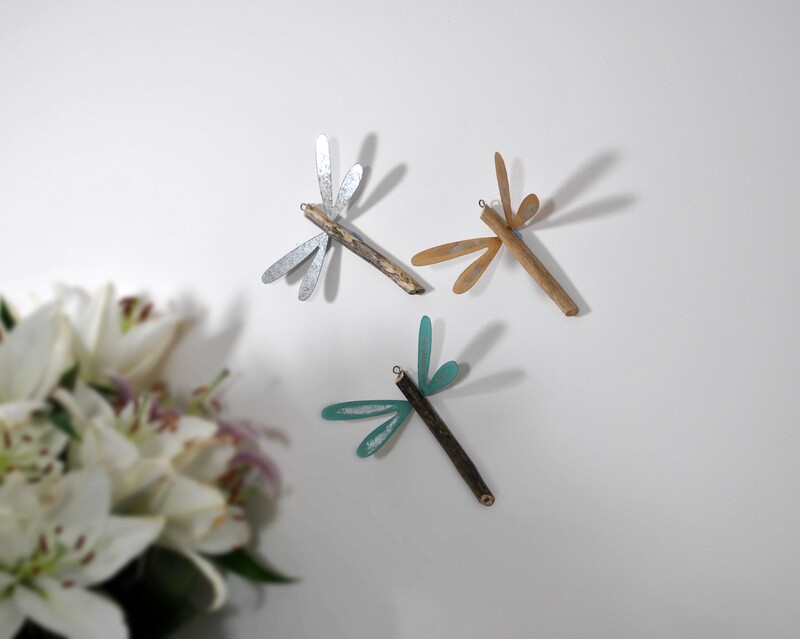 These beautiful dragonfly decorations are made from driftwood with metal wings of differing colours (blue, mauve, yellow, green, silver/metal) and will add a bit of fun and sparkle to your room. 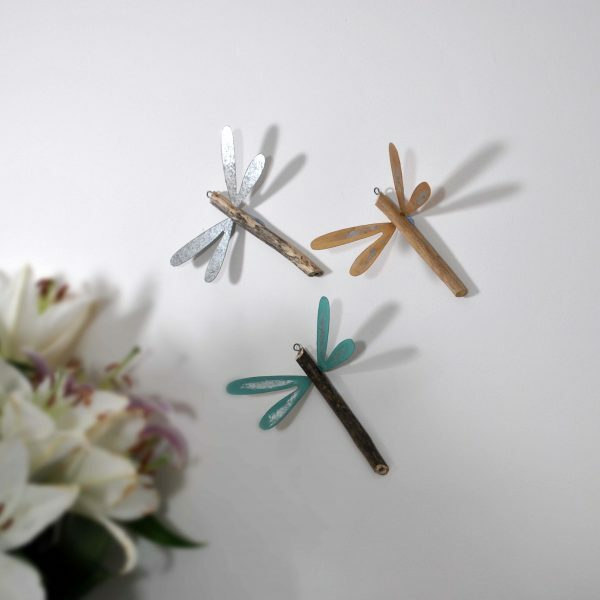 Bring a bit of nature indoors with these beautiful dragonfly decorations. 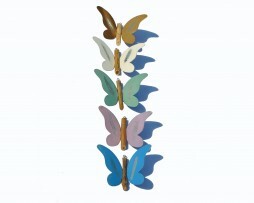 Made from driftwood with metal wings in differing colours.